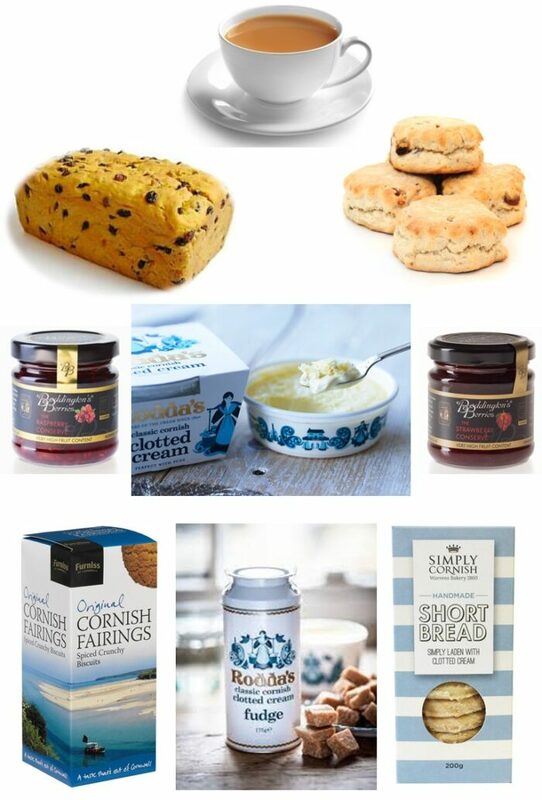 This Cornish Cream Tea Hamper offers a delicious selection of Cornish ingredients for the perfect Cornish Cream Tea. 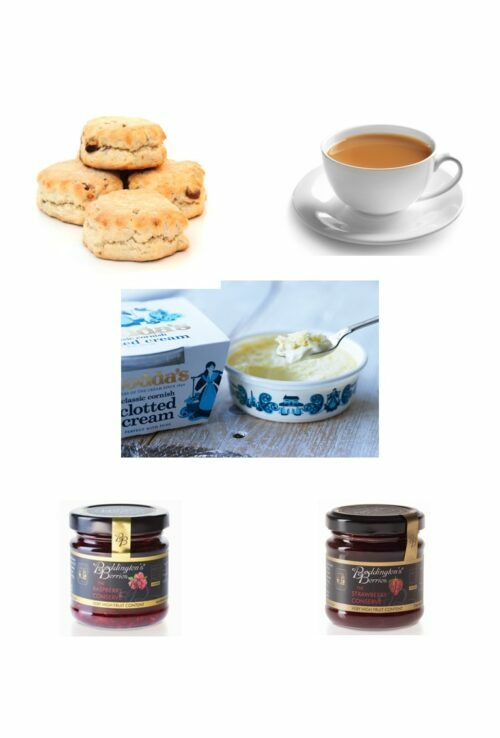 Cornish Cream Tea Hampers are delivered by Next Day Courier. 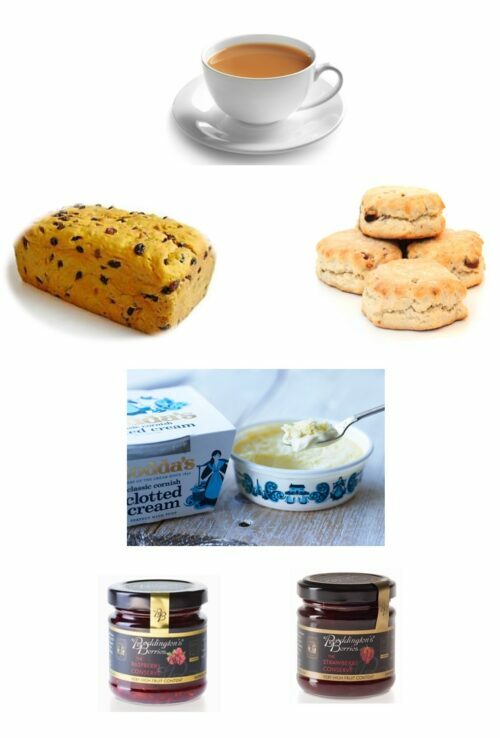 If you would like your Cornish Cream Tea Hamper delivered on Saturday there is an additional charge which will be calculated during checkout. 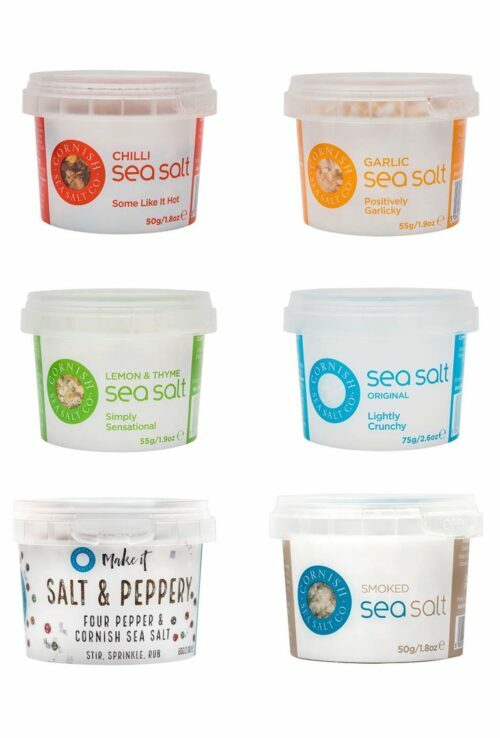 The Clotted Cream has a shelf-life of 7 days and will arrive in an insulated box and should be refrigerated as soon as possible. The Scones and Saffron Cake are baked fresh each day and have a shelf-life of 4 to 5 days.